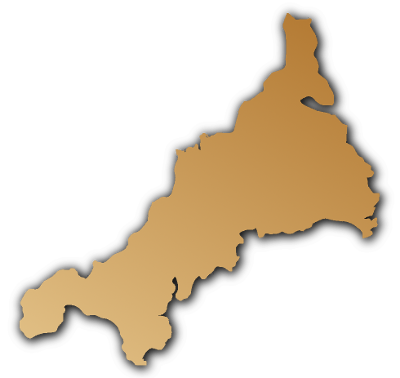 The picturesque English county of Cornwall is currently on loan to the United States. In what proved to be a remarkable feat of landscape engineering, it was cut adrift last week and towed across the Atlantic. It is currently anchored in Boston harbour, where it will remain for the next six months before moving on to New York, the Florida coast and then a brief tour of the Caribbean. In return, the United Kingdom will be playing host to Baltimore, which will be dropped by parachute in a series of small crates, and then reassembled in a field outside Stratford.